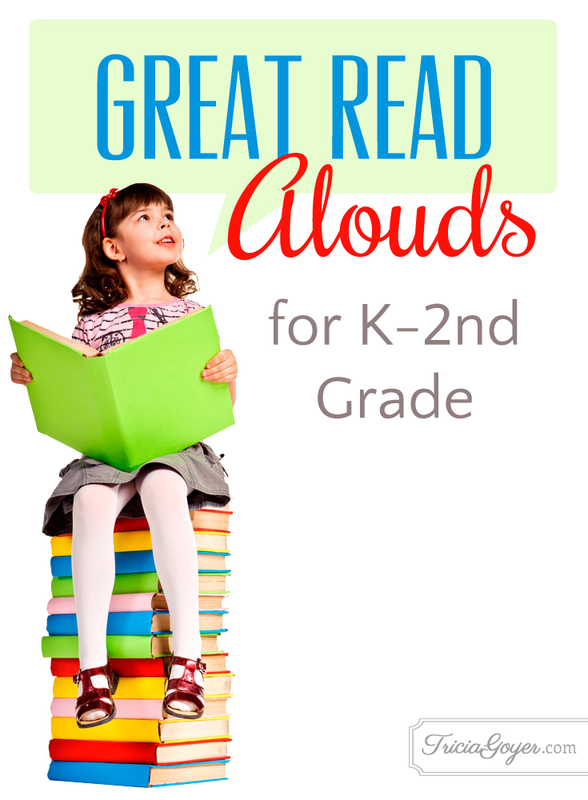 Reading aloud also increases a child’s attention span. Finally, reading aloud to your child is a commercial for reading. When you read aloud, you’re whetting a child’s appetite for reading . . . .A child who has been read to will want to learn to read herself. She will want to do what she sees her parents doing. But if a child never sees anyone pick up a book, she isn’t going to have that desire. Learn more about the benefits of reading to your kids here. 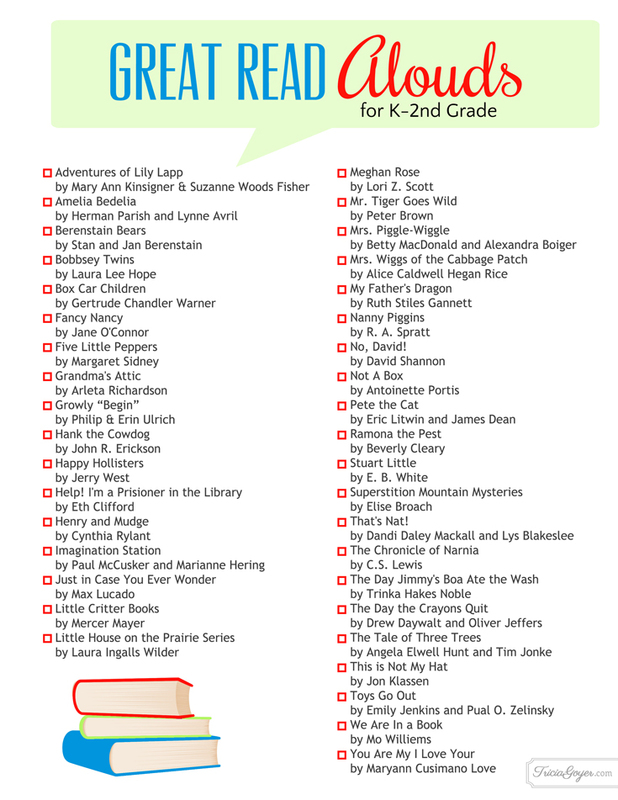 Download the Great Read Alouds Checklist for more great books and to keep track of what you’ve read and what you should check out!